Sitting on top of a noisy, packed pub, this dining room serves excellent traditional British food at steep prices. The Cow is hugely popular with locals, and it's easy to see why. Wonderful, seasonal food comes in huge, steaming portions, the service is friendly and efficient, there's an impressive wine list and happy faces all around. The seafood sourced from local Notting Hill fishmongers is especially good. For a gastropub it really is rather expensive, but everything about this place is spot on. Notes: Early booking essential. The Cow gyms, sporting activities, health & beauty and fitness. 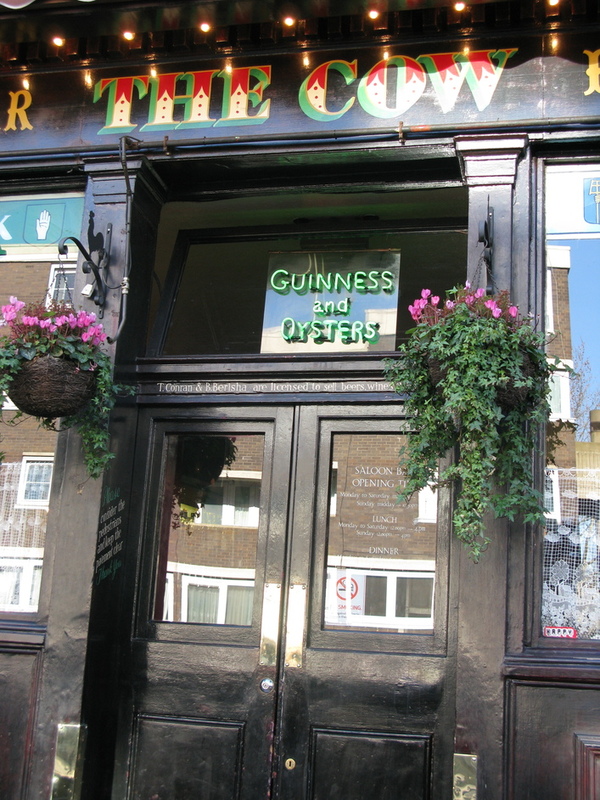 The best pubs near London The Cow. The Cow clubs, bars, cabaret nights, casinos and interesting nightlife. Where to have your meeting, conference, exhibition, private dining or training course near The Cow. From cheap budget hotels to luxury 5 star suites see our special offers for The Cow hotels, including DoubleTree by Hilton London Hyde Park from 83% off.